Finally, A DITA Translation Solution that Works like DITA! 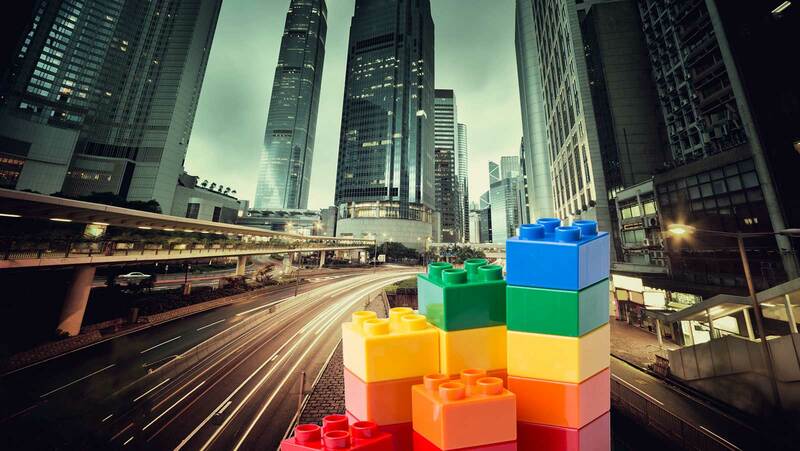 In layman’s terms, DITA is the Lego of content development. Like Lego that creates simple blocks and assembles these to build a complex structure, DITA creates content in small blocks of text called topics and then assembles them to create the final document. As a result, translation of these small blocks of text are ideally suited for mobile devices because linguists are able to respond to translation requests on-demand and through an incremental and iterative process. 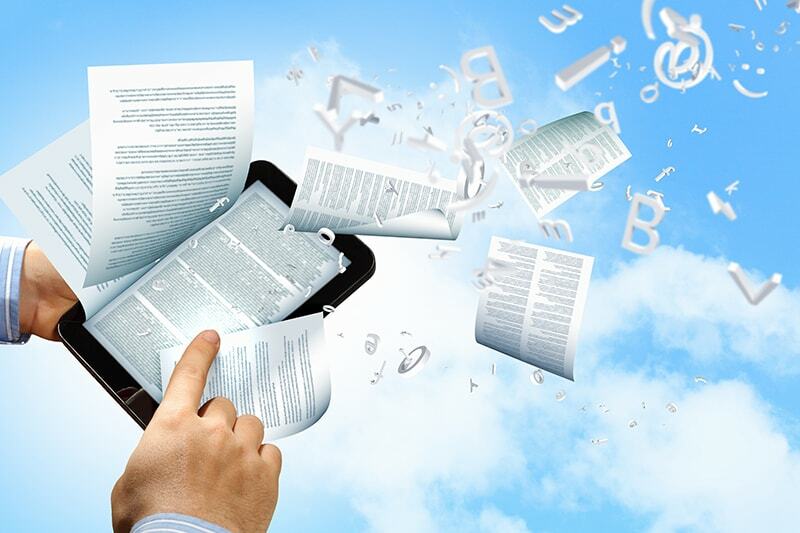 DITA has seen tremendous success for allowing companies to reuse content for more efficient documentation development. It’s able to do this by using what is call ‘topic based authoring’, a process that creates small units of text that describe each unique concept. Content authors can then search through these topics and use them readily as they develop new product documentation. By using existing topics, companies not only save time from rewriting each topic over again each time, the DITA approach also ensures better content consistency among a team of technical writers. 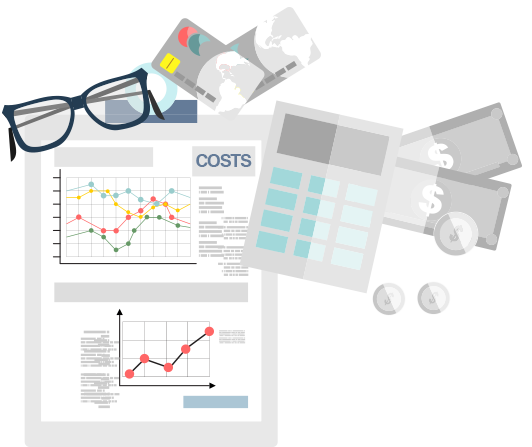 One of the most important benefits of DITA is its significant cost savings with translation. This is because topics are only translated once and then reused again and again. When exporting the content for an LSP, only new or changed topics are sent to the translator, leading to faster turnaround at reduced translation cost. If you considering translation into a large number of languages, the cost savings can add up very quickly. Furthermore, DITA uses XML which also eliminates the need for DTP, leading to additional savings and time. 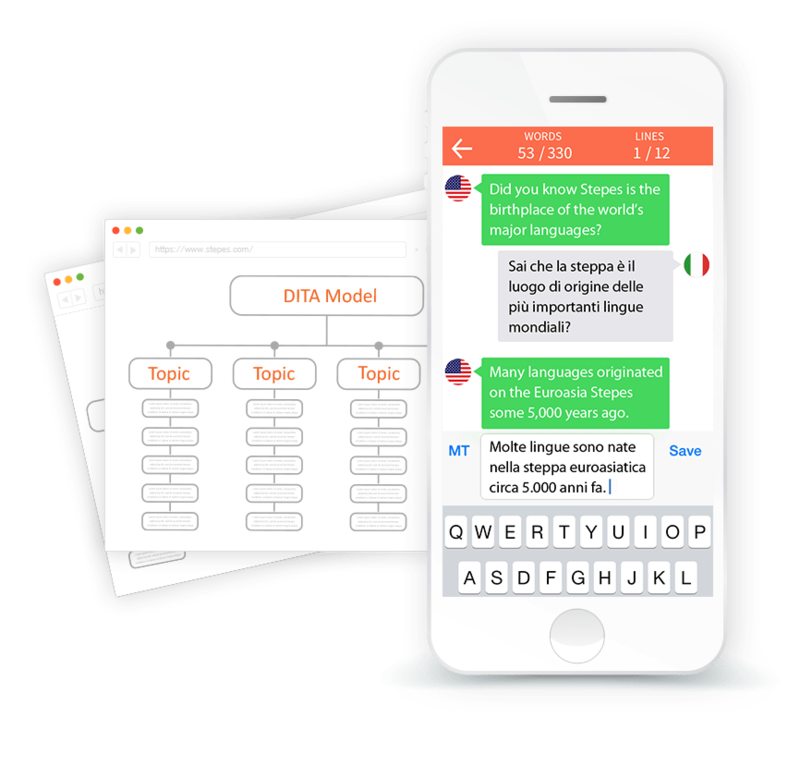 DITA’s topic based content organization is ideal for mobile translation solutions that are optimized for translating small content. Each topic only consists of a small amount of text, usually fifty words or less, so they are well suited for translation on the smartphone. Mobile translation offers an agile methodology the localization industry has been looking for highly efficient and continuous translation of micro content. The ability to deliver human-powered, quality translations in a matter of minutes is exactly what the global digital economy needs today. DITA stands for Darwin Information Typing Architecture. It’s an XML based content authoring and publishing model that aims to streamline the content development process for improved efficiency and consistency. DITA organizes content using topics, maps and metadata and allows content to be created on a topic level and subsequently reused among content writers for improved consistency and efficiency. Another important benefit of DITA is that companies can save on translation costs as each topic is only translated once. With the DITA publishing model, the customer controls the output of the final translated documents, leading to significant reductions in desktop publishing (DTP) costs. Need help with your DITA translation?